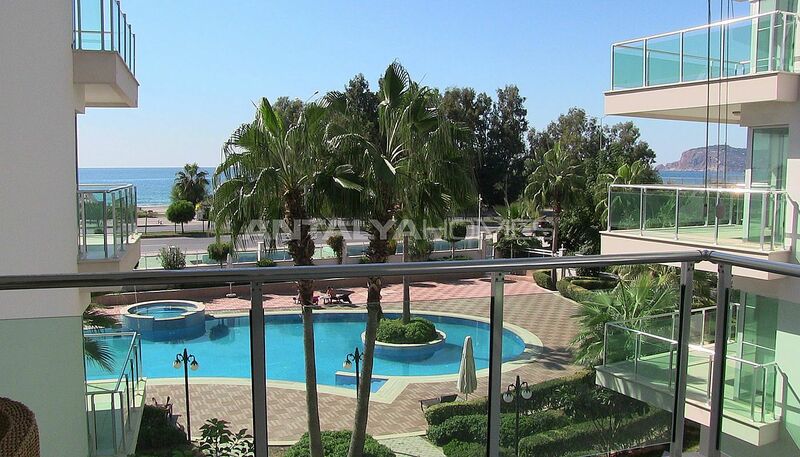 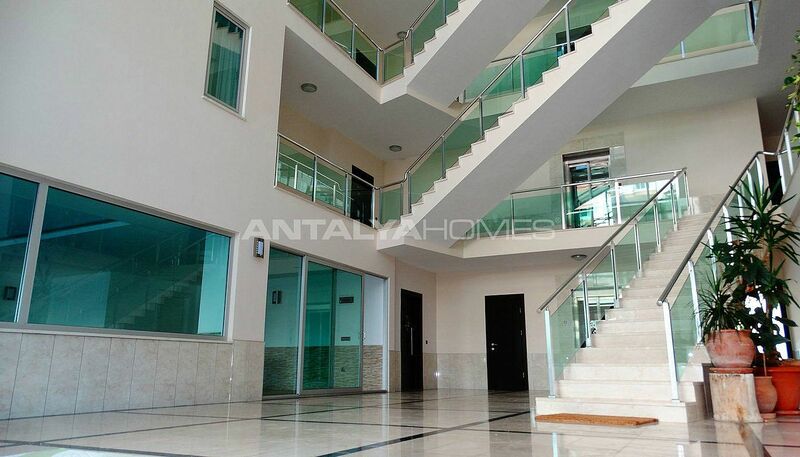 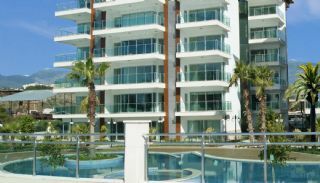 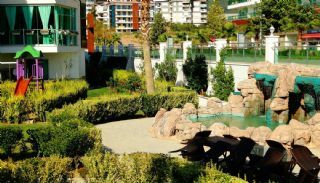 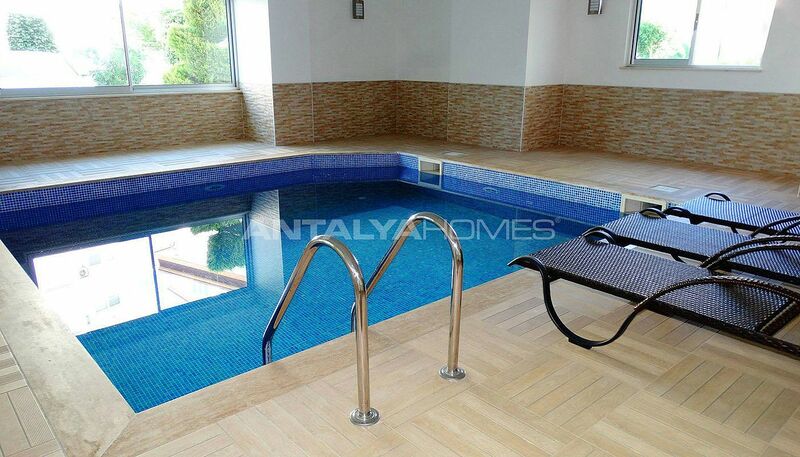 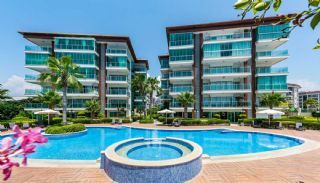 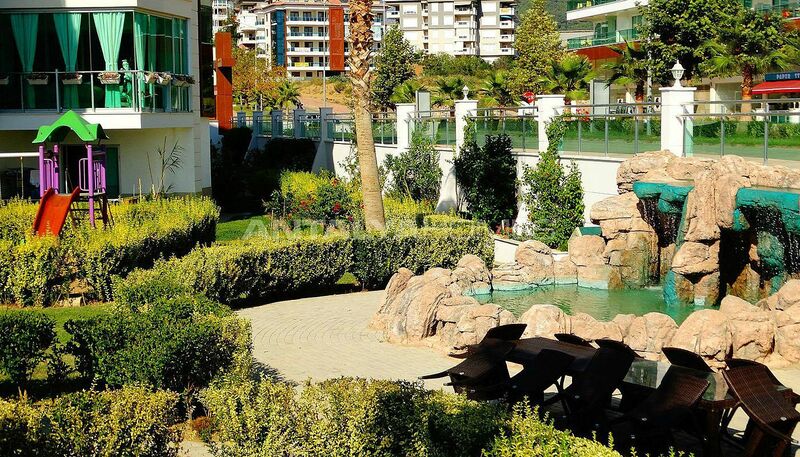 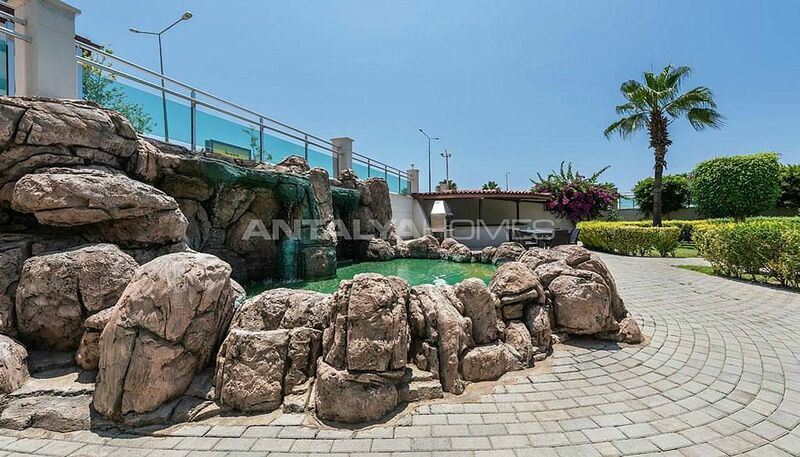 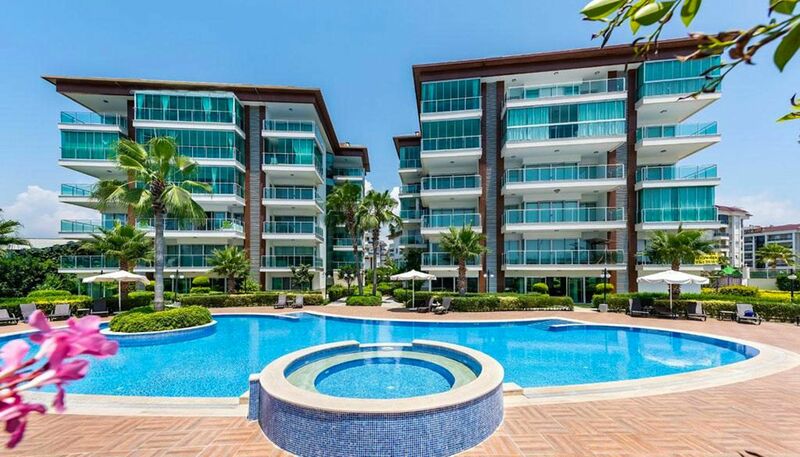 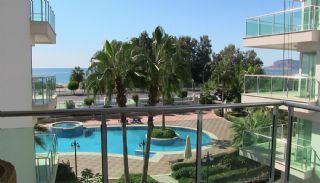 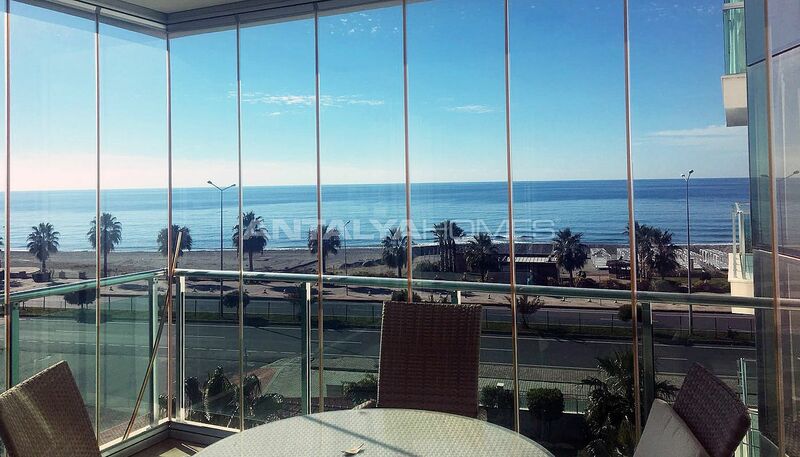 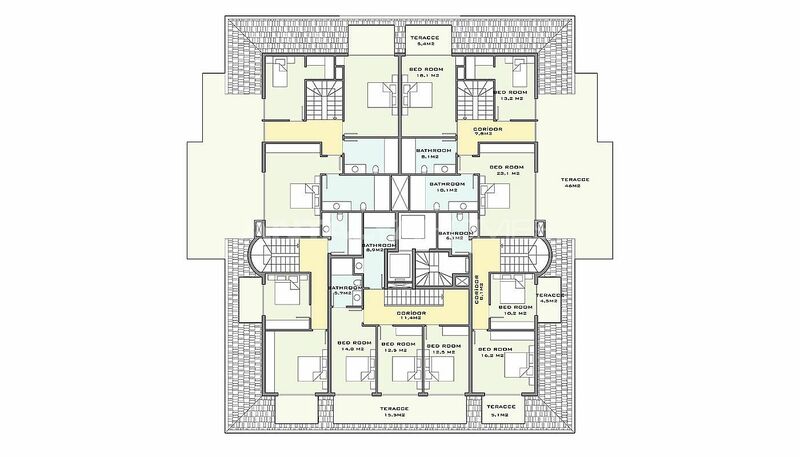 Mediterranean view flats in Kestel, Alanya have a privileged location at the first sea line. 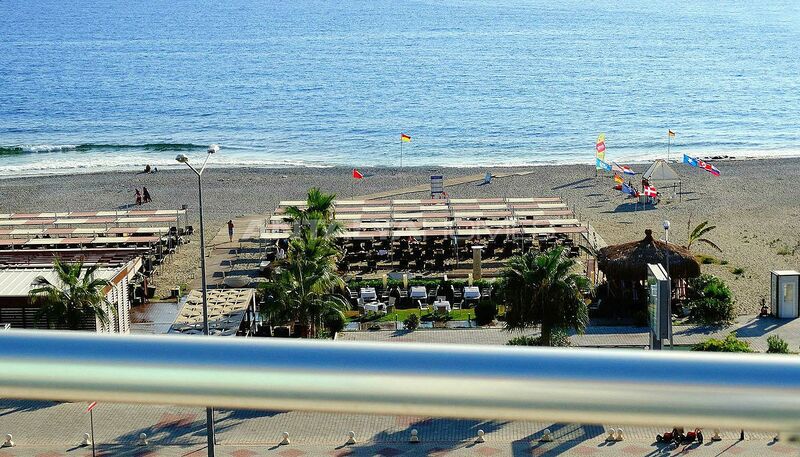 Alanya is one of Turkey's most vibrant holiday resort. 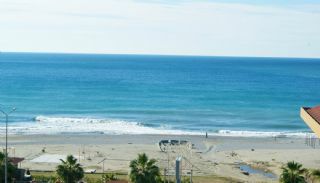 Climate, wide sandy beaches, year-round serving golf courts, winter sports, nightlife and historical places attract many tourists to this region. 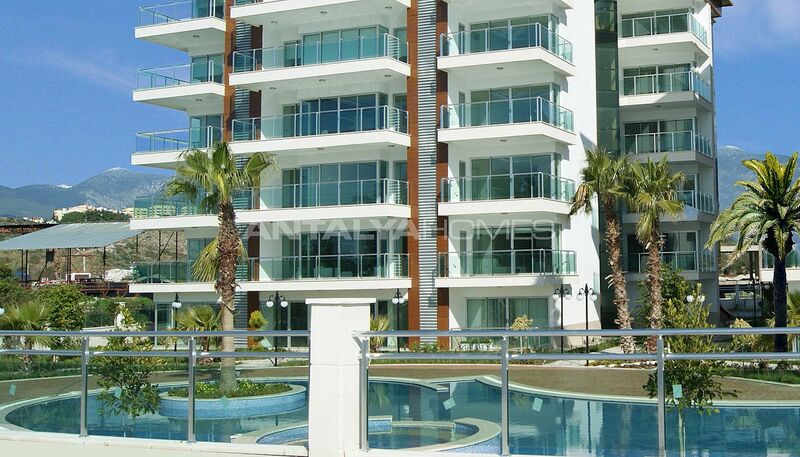 So the region is the best profitable tool for investment. 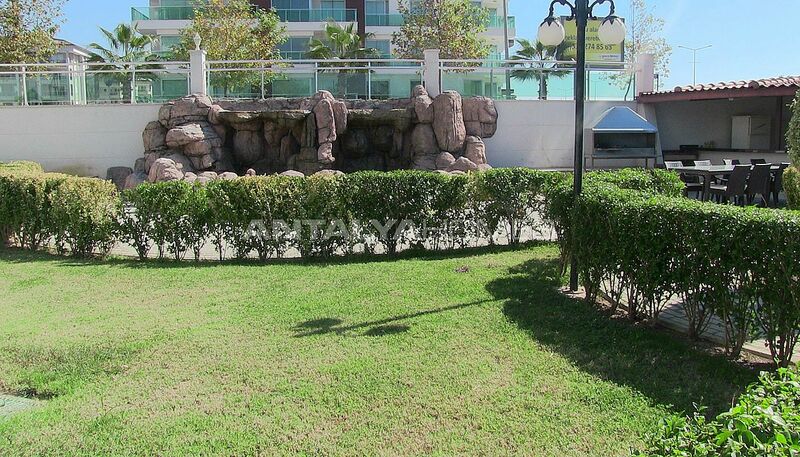 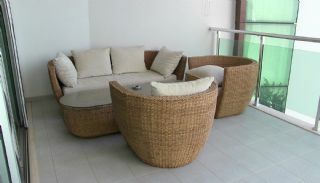 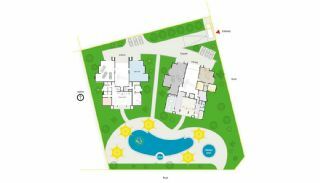 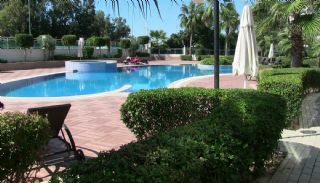 Move-in-ready flats are situated only a few meters from the sandy beach. 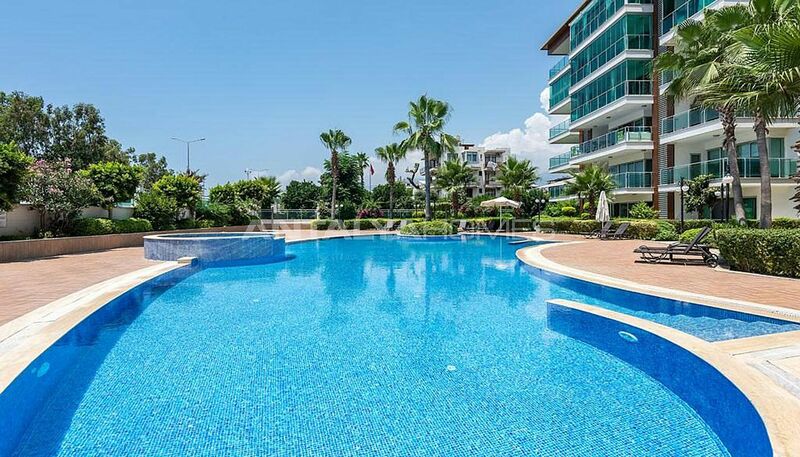 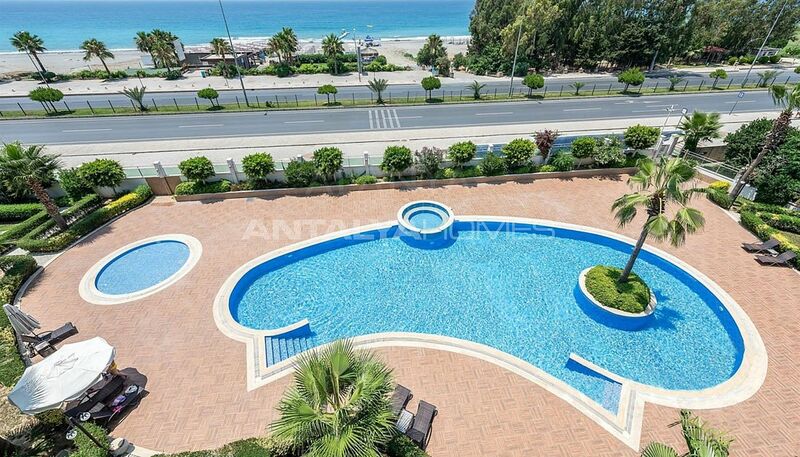 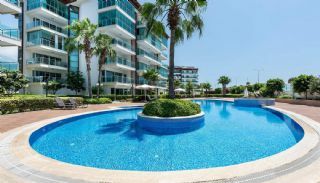 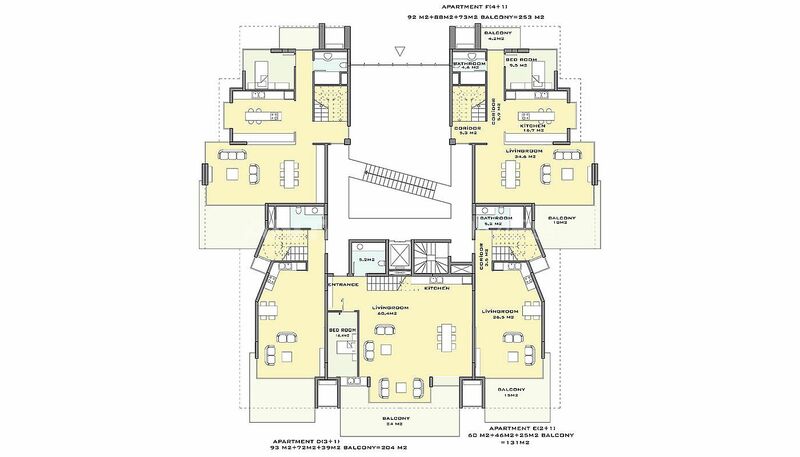 Flats for sale in Alanya are 35 km to Gazipaşa-Alanya Airport, 5 km to Alanya center, 1.5 km to the well-known shops such as Metro, Alanyum and 2M Migros, 139 km to Antalya International Airport, 118 km to Belek and walking distance to all daily amenities. 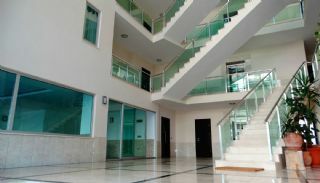 The residential complex consists of 2 blocks and 50 flats. Each block has 5 storey. 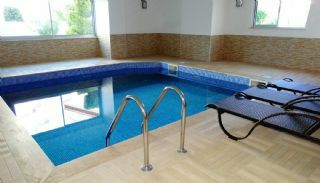 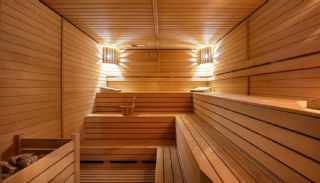 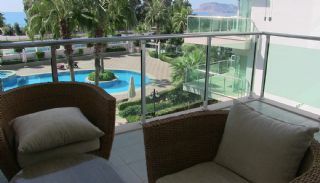 The complex has luxury social facilities at 5-star hotel standards. 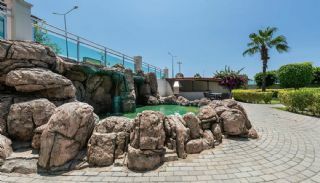 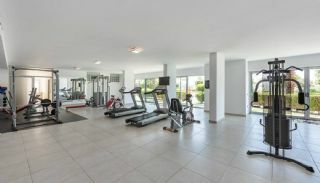 The complex’s social facilities including fitness center, children’s playgrounds, children’s swimming pool with slide, billiard, table tennis, outdoor swimming pool, indoor jacuzzi, indoor and outdoor car parking areas, panoramic elevator, 24/7 security camera system & security, cafe-bar, sauna, fire escape, generator and beautifully designed garden surrounded palm and fruit trees. 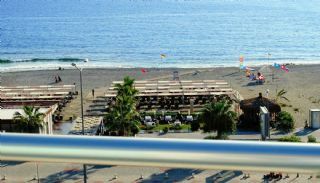 Also, there is a private tunnel that safe and direct access to Mediterranean beach beneath the main road. 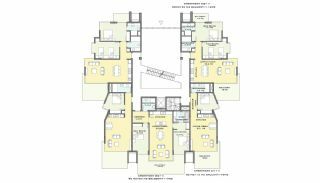 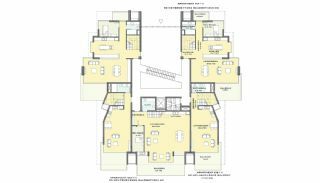 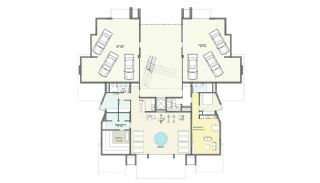 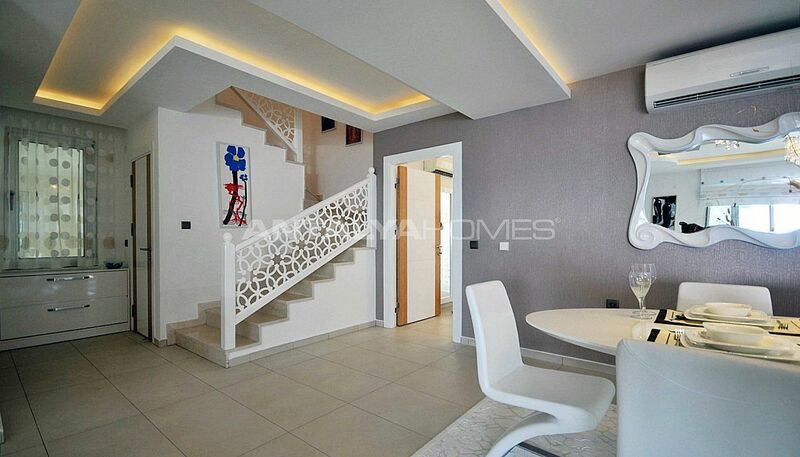 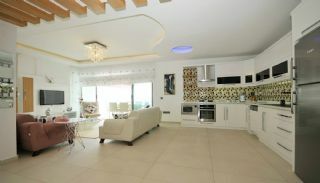 2 bedroom apartment is 117 m² with a living room, an open-plan kitchen, a bathroom, an en-suite bathroom and a balcony. 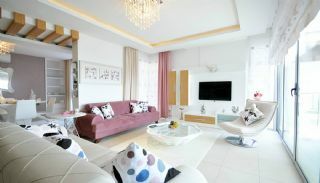 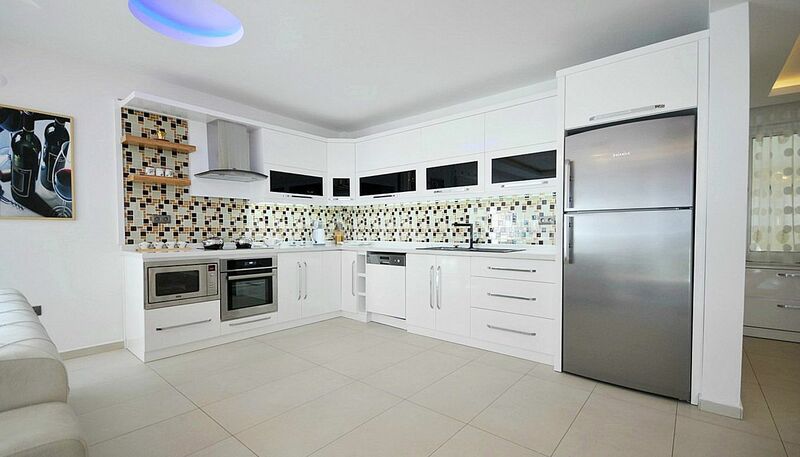 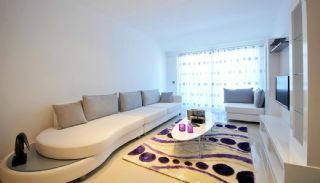 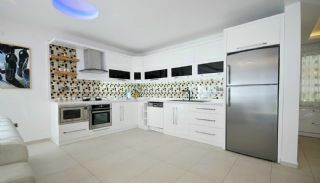 The flat has been professionally decorated and includes all luxury interior design. 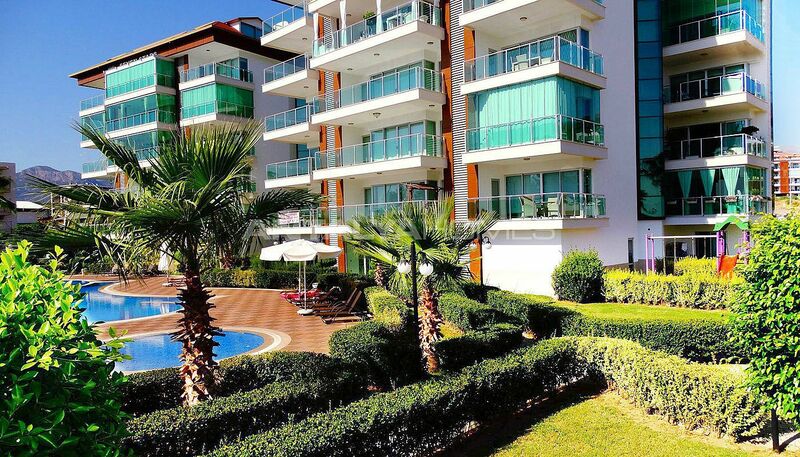 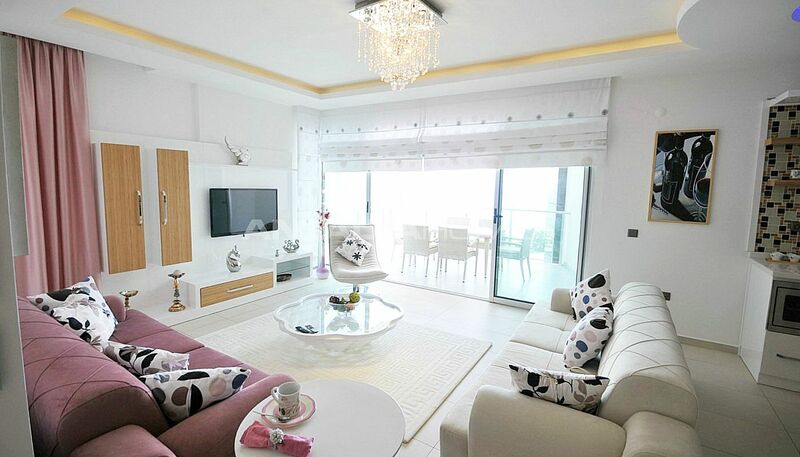 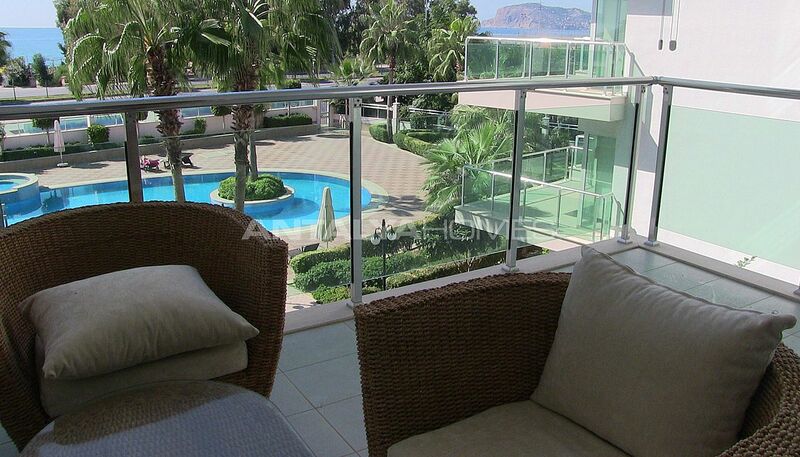 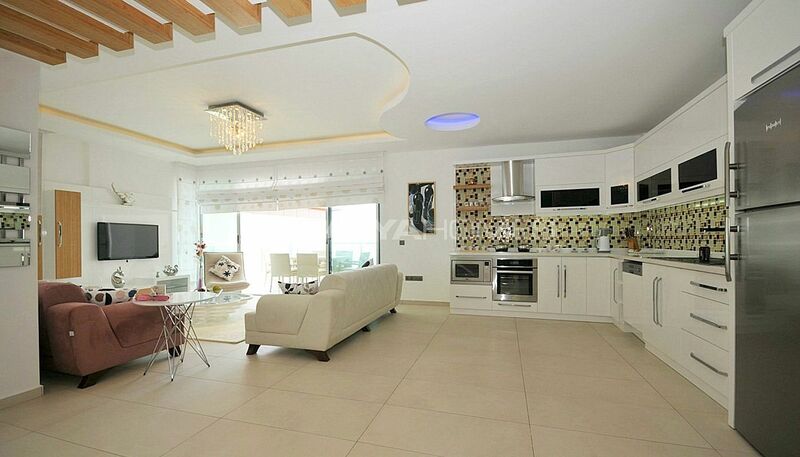 Flat offers a spectacular view of the turquoise Mediterranean sea, Taurus Mountains and Alanya Castle. 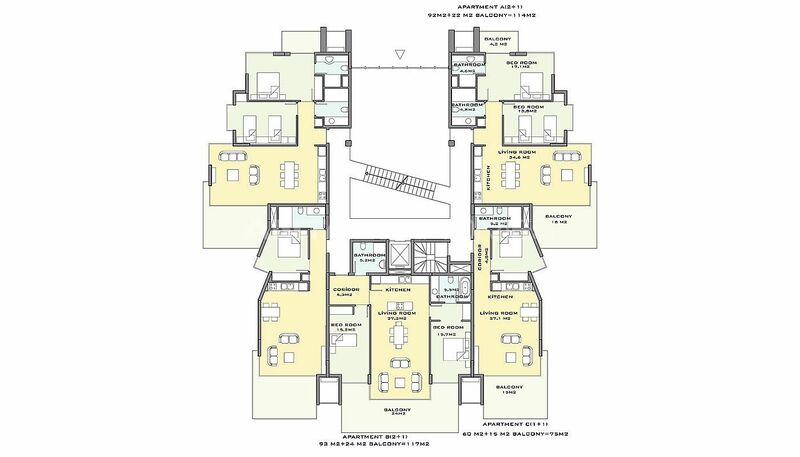 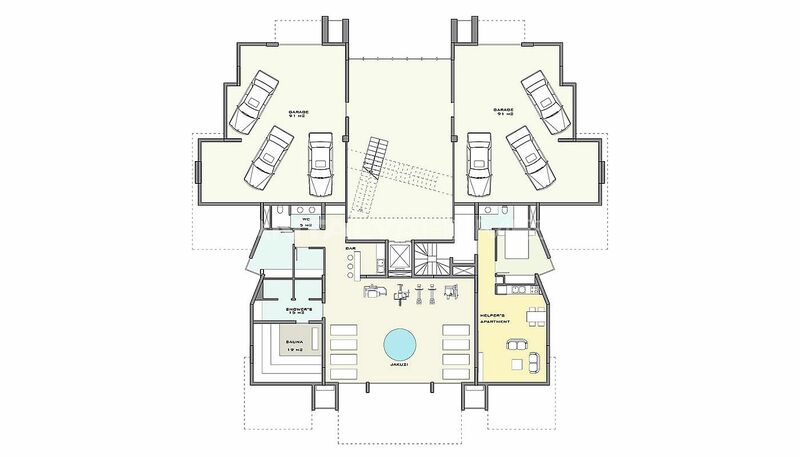 This flat has a fully-stocked kitchen, video intercom, steel door, led lighting, shower cabin, floor to ceiling windows, water heating, central satellite TV system, high-quality heat and noise isolation, wireless internet, glass balcony barriers, stylish bathroom and kitchen cabinet.